The cities that host the mundial will be patrolled by the tourist police. As the head of the Ministry of MVD Vladimir Kolokoltsev told, the units have already been established in Kazan, Sochi and Petersburg. In the capital, they have been operating on an ongoing basis since 2014. After the end of the 2018 World Cup, the police will continue to serve. According to the minister, Russia actively attracts travelers from all over the world, so the special forces are not only relevant during a large-scale sports event. 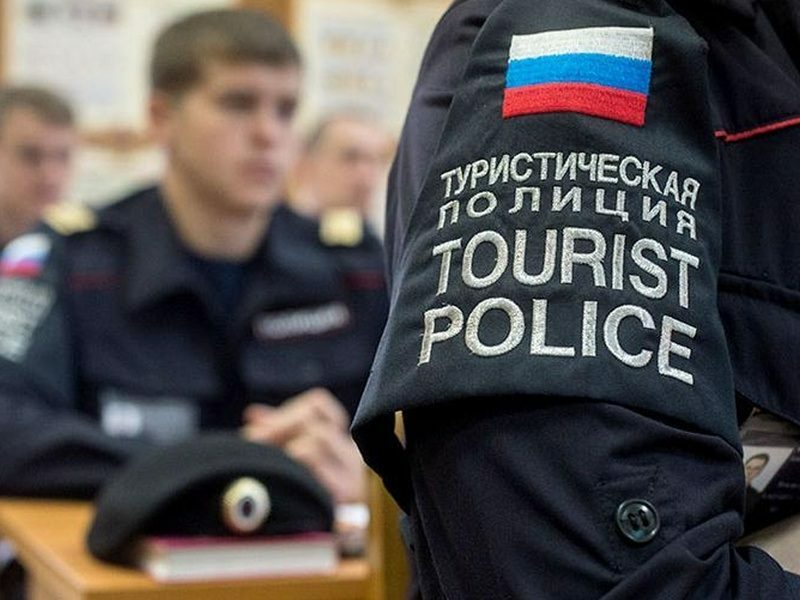 Employees of the tourist police know foreign languages ​​and are ready to react around the clock to the problems arising from foreign guests.